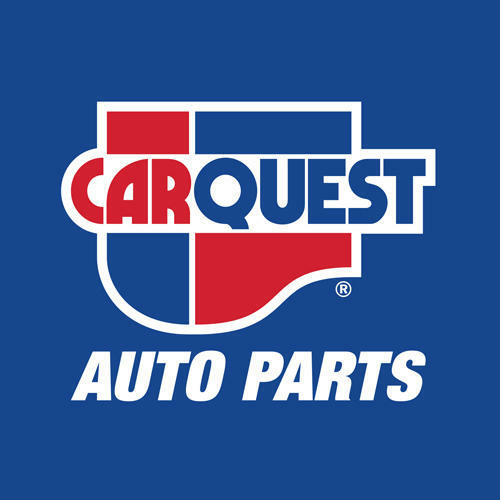 Carquest Auto Parts - Peinture D'Autos Paris Inc. [Refinition], auto parts store, listed under "Auto Parts Stores" category, is located at 158 Blvd Saint Jean Baptiste Chateauguay QC, J6K 3B3, Canada and can be reached by 4506926781 phone number. Carquest Auto Parts - Peinture D'Autos Paris Inc. [Refinition] has currently 0 reviews. Browse all Auto Parts Stores in Chateauguay QC.